The Presidency on Wednesday in Abuja advised supporters of President Goodluck Jonathan not to worry about the declaration by some opposition figures to contest the 2015 presidential election. 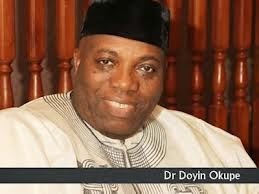 The Senior Special Assistant to the President on Public Affairs, Doyin Okupe, who was speaking in an interview with State House correspondents, described the opposition aspirants as serial losers. Mr. Okupe described an online media report which claimed that Mr. Jonathan was scheming to illegally extend his tenure as untrue, saying that the opposition aspirants had been rejected by Nigerians in the past. According to him, nothing has changed to make Nigerians accept either retired Major Gen. Muhammadu Buhari or Atiku Abubakar, who have failed in the past in their quest to become president. Responding to a question on whether Mr. Jonathan should be worried about the opposition, he said the declaration of the opposition was not really something new. “If you present yourself in an election, the first time people reject you, second time, they reject you. So, have they gone to school, to Harvard or are they bringing new things. “We are not worried at all. We are absolutely unperturbed. The president is going to contest against serial losers. “People who never win elections, people who Nigerians don’t believe in, people who have no leadership anything. “And it is even now worse for them. This president has been given four years, a platform on which he has demonstrated administrative capability, efficiency and delivery. It is unarguable. 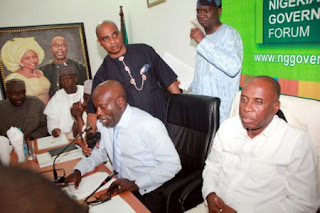 “This party, the APC, it is a new party, it is a good party. They will become relevant from 2019 upwards not now. “Their declaration and participation is not a threat to us. 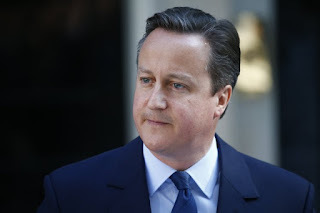 They have never won an election before,’’ he said. Okupe expressed the belief that the president, who had been under severe pressure to seek re-election, would not disappoint his supporters.